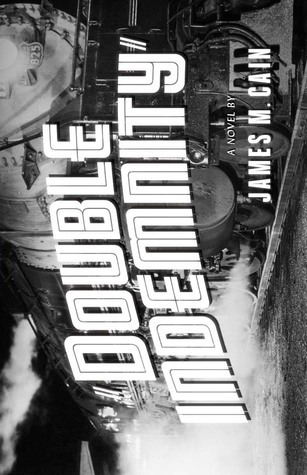 Sign into Goodreads to see if any of your friends have read Double Indemnity. Where'd you get a copy? I've been trying to get my hands on that book for ages.